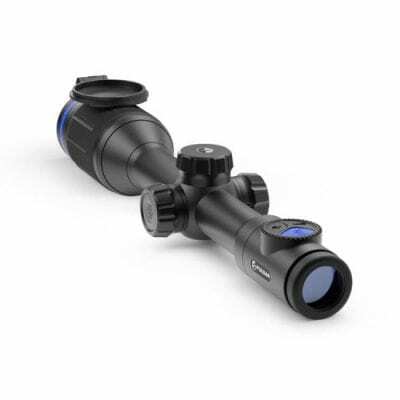 The Pulsar Trail 2.7-10.8x42mm Thermal Riflescope is a great solution for making certain that you have gotten the best quality tool to take out on your next quest. These Thermal Imaging Scopes from the innovators at Pulsar feature high image frequency and quick start up users will not miss a beat while in the great outdoors. 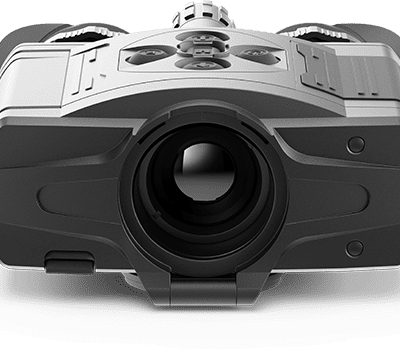 A self-contained power supply and external battery keeps the Pulsar Thermal Imaging Sight Trail XQ50 running smoothly and reliably. So, if you’re seeking top-quality affectivity, the search stops here with the Pulsar Trail Thermal Imaging Sight.